Oh oh pick me! 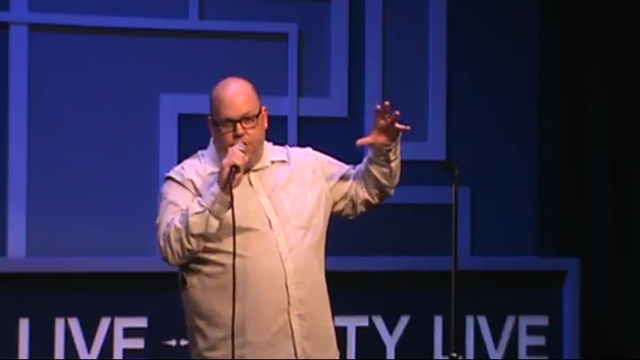 I consistently deliver hilarious comedy entertainment for various types of events and for any type of crowd. I customize my performance for every event. Whether it's a corporate function requiring CLEAN comedy, an edgier naughty group of friends or a kids birthday party (yes, I've rocked the house for little rugrats and teenagers alike) I'm your man! Looking for the perfect WEDDING OFFICIANT? Well, I do that too! 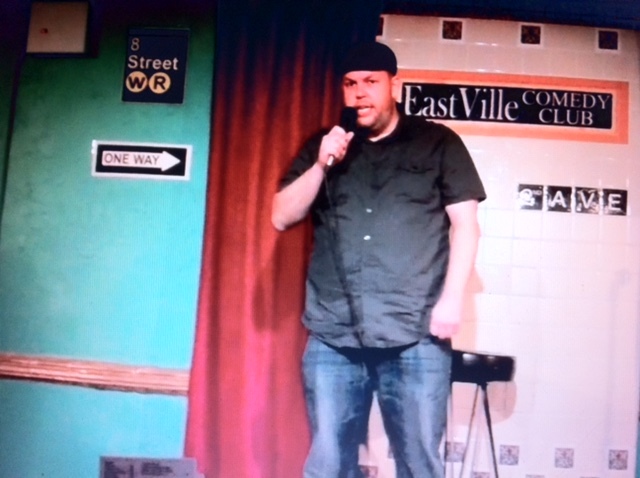 Want a whole comedy show with additional comedians? I can provide the perfect jokers for you. You want the genuine "OMG, that was hilarious!" experience? Give me a shout! I am REASONABLY priced and provide a GREAT TIME FOR ALL! See you soon! John Wendel was absolutely Hilarious! Everyone loved him and thought he was the highlight of the night! Hahahaha! I highly recommend him and will definitely hire him again. 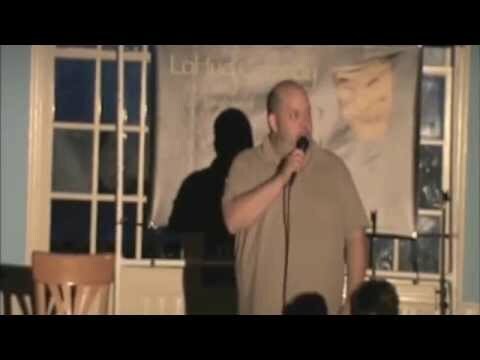 Great stand up comedy! My act can be anything from very much a solo based stand up comedy performance to a more interactive "crowd work" approach depending on your event. My "normal" act can include some PG-13 and R-rated material (appropriate for HBO but not NBC) or I can work "CLEAN" which would be appropriate for most corporate events and parties with younger audience members. Mostly, my comedy style is "observational humor" wherein I make fun of myself, my life and various other relate-able topics. 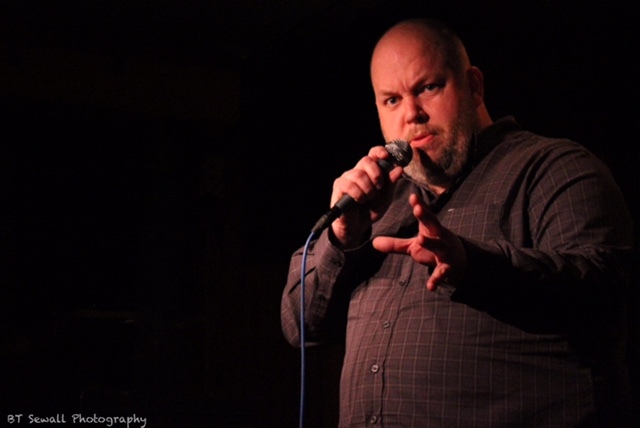 I can also provide specialized performances including : Roasts, Group comedy, Interactive games, Pranks and practical jokes, Improvisational comedy and more! 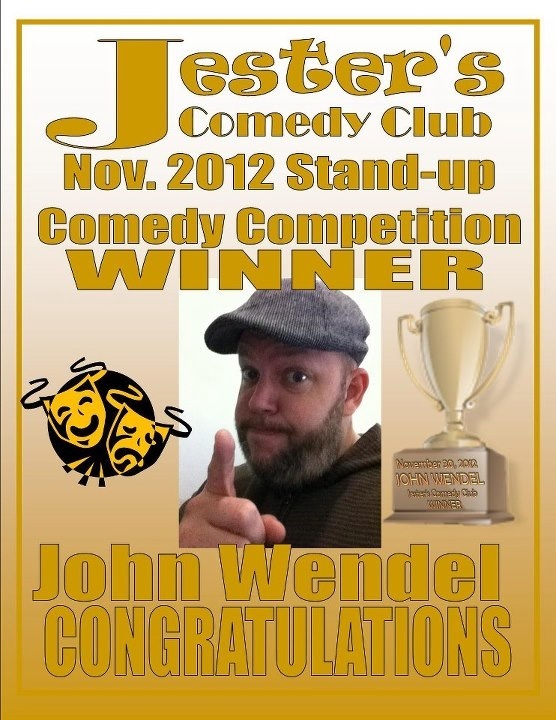 John Wendel is a hilarious and AWARD WINNING New York-based comedian, writer, public speaker and father. To be clear, he has won awards for his comedy, not his fathering. John estimates that he has two kids and that he is about halfway through his second marriage. He mostly works private gigs (corporate events, colleges, birthday parties, weddings, anniversaries, etc.) but can also be seen performing at major COMEDY CLUBS across the Milky Way Galaxy (note: John will not work on Uranus). His versatile style of comedy is perfect for all types of audiences. Known as "the man I settled for" by his second wife, he has performed for thousands of satisfied comedy fans over the past decade and he shows no signs of slowing down anytime soon thanks in part to his high fat/ low self esteem diet! Whether you are looking for a CLEAN act or an edgier R-rated performance for you and your naughty friends, Mr. Wendel is the man! He customizes each performance to match the specific event and prides himself on exceeding each client's expectations!